Let’s talk kids colour and furniture at Plascon Spaces! Did you know it is impossible to think of a new colour that does not yet exist? But have you ever heard of the Plascon colour ‘Urban Rock’? 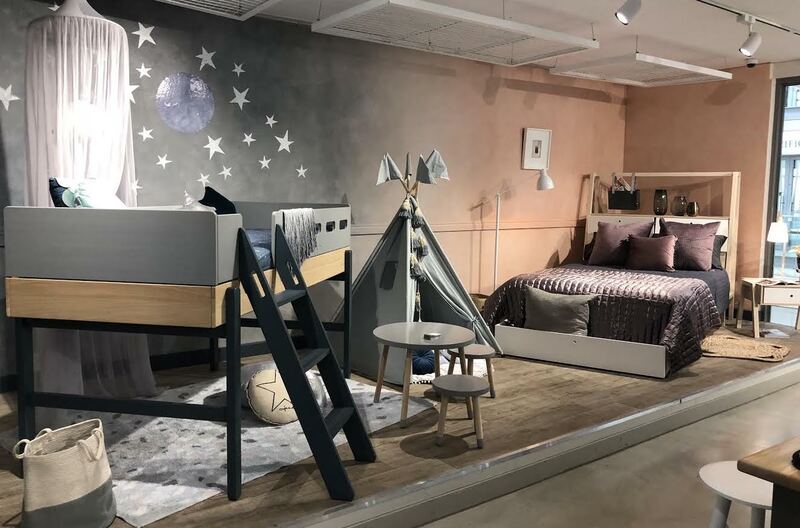 We know how difficult it is to match colours in a kid’s room and then there’s the issue of matching furniture and let’s not even talk about the perfect kid’s decor! 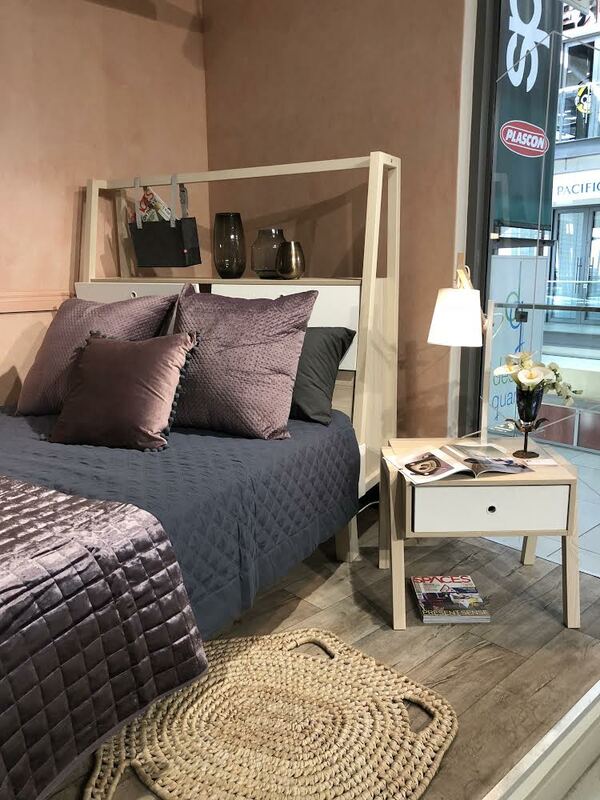 Well, if you missed us at Decorex Joburg we are delighted to tell you that we have a pop-up showroom at Design Qaurter, in collaboration with Plascon Spaces. Plascon paint and colour specialist, Claire Bond has an impressive colour knowledge and has obtained a diploma in Colour Therapeutics from the Iris School of Colour in Devon. She has expertly paired our Flexa Popsicle bed and Flexa Play range with Plascon’s colour of the month, ‘Urban Rock’. Claire is a huge fan of Clever Little Monkey, and she knows her stuff, so who are we to argue? The Flexa Popsicle Mid-High bed is on display and has won a Red Dot Design Award in 2017, one of the most prestigious accolades in the design industry. It can’t help but appeal to kids and parents alike with its playfulness, yet great design and functionality. This delightful raised bed is great for cosy times and fantasy play underneath, (we know how kids love to play under, over and behind everything and anything) and it can also be changed into a single bed (not raised). Fair warning: your kids are going to want it! 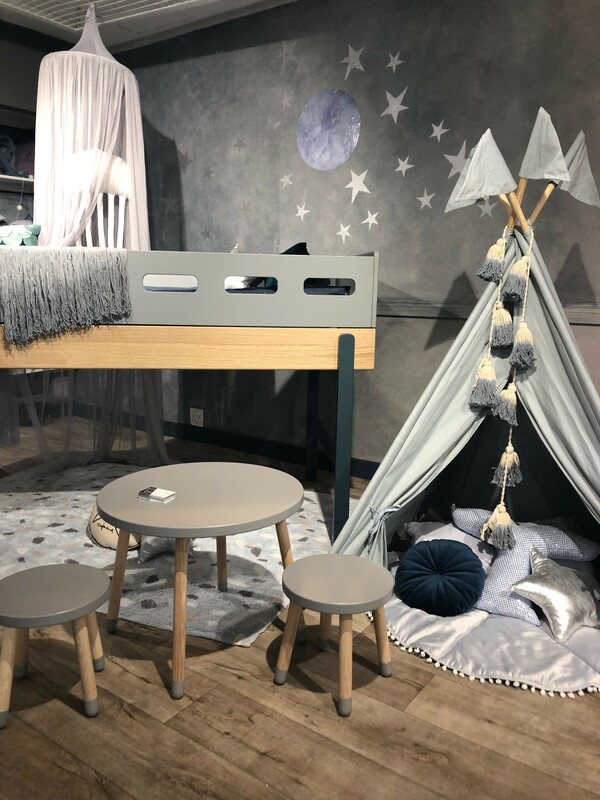 While you’re there, you will also see some of our stunning kids décor and bedding from Bunni and Lorena Canals as well as our fabulous Spot Double Bed with Storage Headboard from Vox! We can’t think of a reason that you shouldn’t come to the showroom! Make your way to the Plascon Spaces Showroom at the Design Quarter in Fourways to see what we have done with our kid’s furniture and Plascon’s colours. We will be there for the next few months where you can come in, have a chat and see how easy it really is to pair colours and furniture!